Not really! 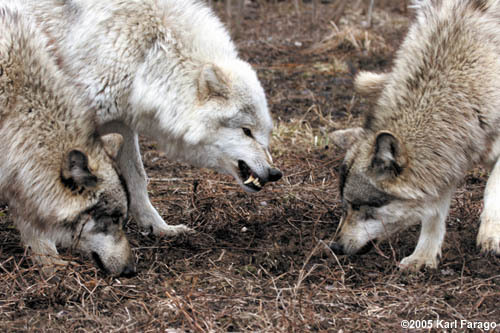 Wolves prefer company and the familiarity of the pack. Their social ties are strong: they make loyal mates, excellent parents, and playful pranksters with one another. Although the idea of the "lone wolf" is a romantic one, disperser wolves that do break out on their own generally end up returning to their pack or starting a new one elsewhere.